Shannon Gabriel and Joe Root. 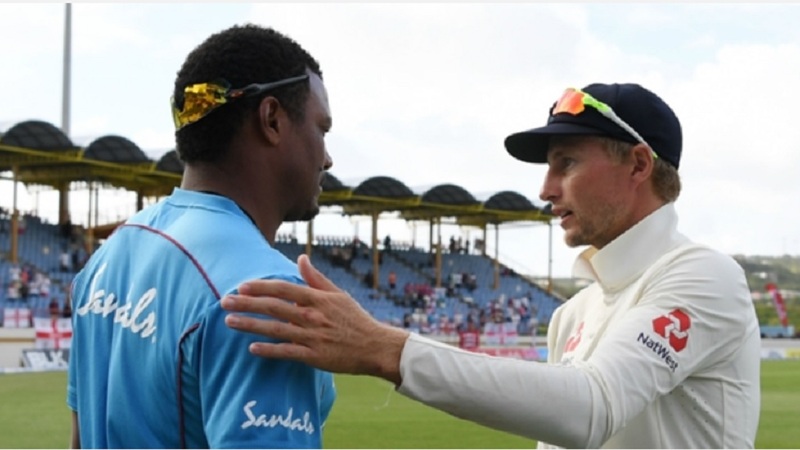 Shannon Gabriel has given his account of his third-Test exchange with Joe Root, with the West Indies bowler offering an "unreserved apology" to the England team and their captain as well as his own team-mates. 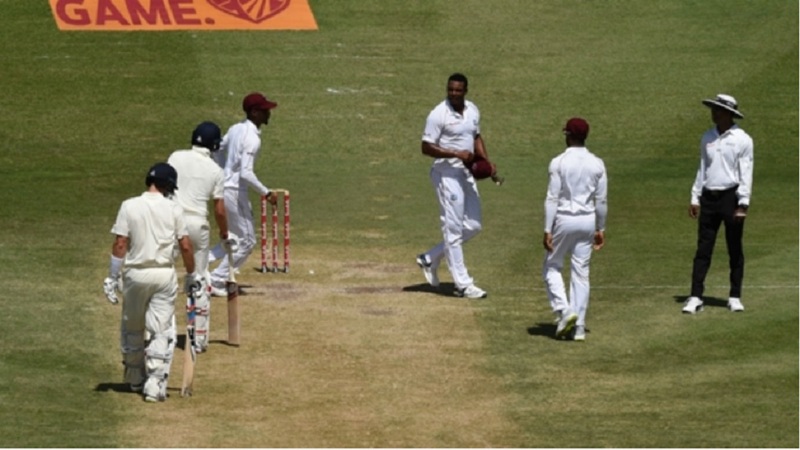 Gabriel was charged by the ICC after an altercation with the England skipper on the third day of the Test, which the tourists won by 232 runs on Tuesday. He subsequently admitted breaching article 2.13 of the ICC Code of Conduct, which relates to "personal abuse of a player, player support personnel, umpire or match referee during an international match", and was given a four-match ban. The England skipper said after the close of play on Monday that Gabriel "might regret" his comments, but refused to state what the 30-year said to him. Gabriel, however, has now revealed the details of the exchange, writing in a statement obtained by ESPNcricinfo: "To my team-mates and members of the England team, especially their captain Joe Root, I extend an unreserved apology for a comment which in the context of on-the-field rivalry, I assumed was inoffensive picong and sporting banter. "I now know that it was offensive and for that I am deeply sorry. "A number of friends and well-wishers have reached out to me, anxious to offer their support and to enquire about exactly what had happened. 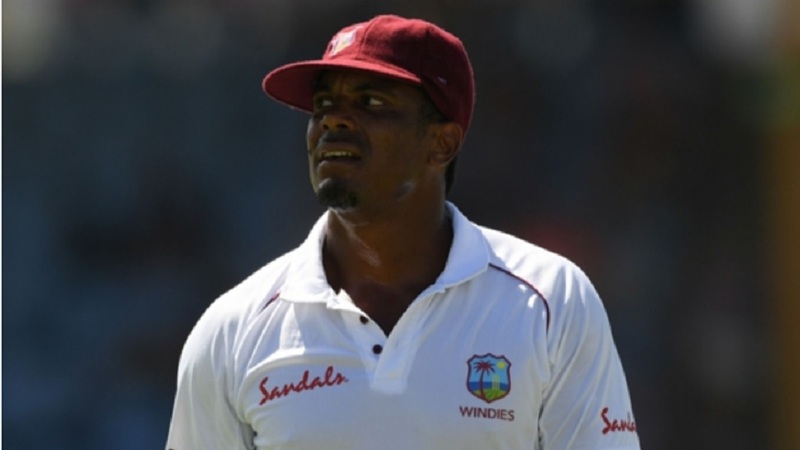 "I think I owe it to them and to all supporters of West Indies cricket to provide an accurate record of what happened. "I recognise now that I was attempting to break through my own tension when I said to Joe Root: 'Why are you smiling at me? Do you like boys?'. "His response, which was picked up by the microphone, was: 'Don't use it as an insult. There's nothing wrong with being gay'. I then responded: 'I have no issues with that, but you should stop smiling at me'. 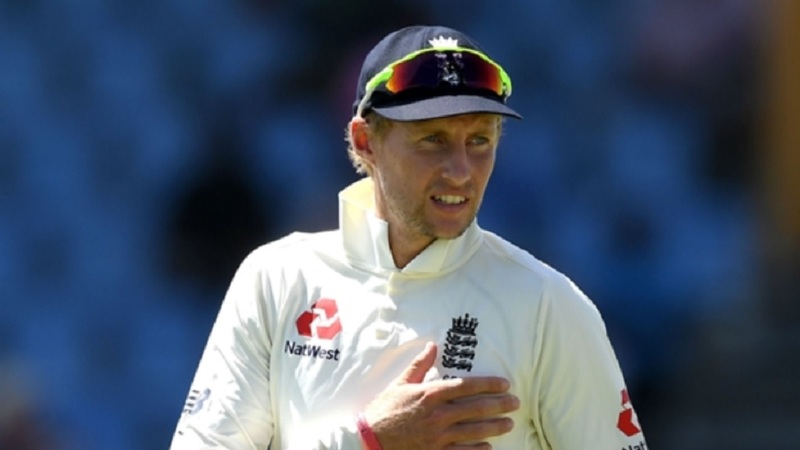 "Joe Root and I have since spoken and I am comforted by the fact there are no hard feelings between us. I think it is fair to say that neither of us ever expected the issue to escalate to the point that it has.